Singing Songs and Playing Games with Science Themes is So Fun! Imagine a bunch of kids standing in a circle with bean bags in their hands just waiting to toss them into the garden! If you can picture their excited little faces then you’ll know how fun this Game song is going to be for your students too. It seems like kids love to sing about things in nature. It’s because they love animals and gardens, and anything outdoors. I do too. 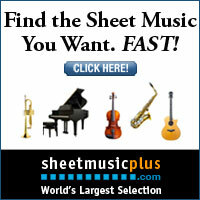 This fun game song product is packed with several options for teaching. You could use the song in a music program about gardens. 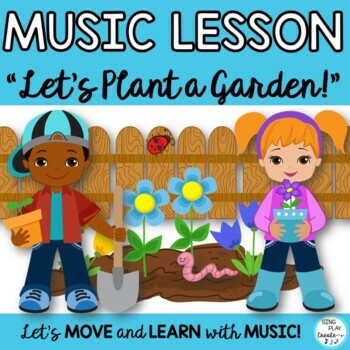 You could sing the song in a Science unit about Gardens, plants and insects. You could use the ORFF and KODALY teaching pages for students to play the OSTINATO, MELODY and BASS PARTS. I believe that integrating COMMON CORE in the music room can be achieved by adhering to the MUSIC Standards too. I love it when we can Sing and Play a song that makes a connection to something they are learning in the classroom. The program bundle will include a script, hand actions, another game song and nine songs about gardens. Germination, Weeds, Flowers, Vegetables, Insects and more. The WEED RAP is usually the favorite, although “I Like to Eat My Vegetables”, comes in a close second. Be watching for the bundle coming out soon. As always I love helping kids make connections from Music to the real world by singing and playing games. I’ve just created a SING-PLAY-CREATIVELY YOUTUBE CHANNEL for some FREEBIE SONGS and VIDEOS. I’m experimenting with videos right now. I’ve written and recorded some fun “INSECT” songs. I thought I’d share “DRAGONFLY” with you. It’s my first moving graphics video and it’s not perfect, but it does the trick. 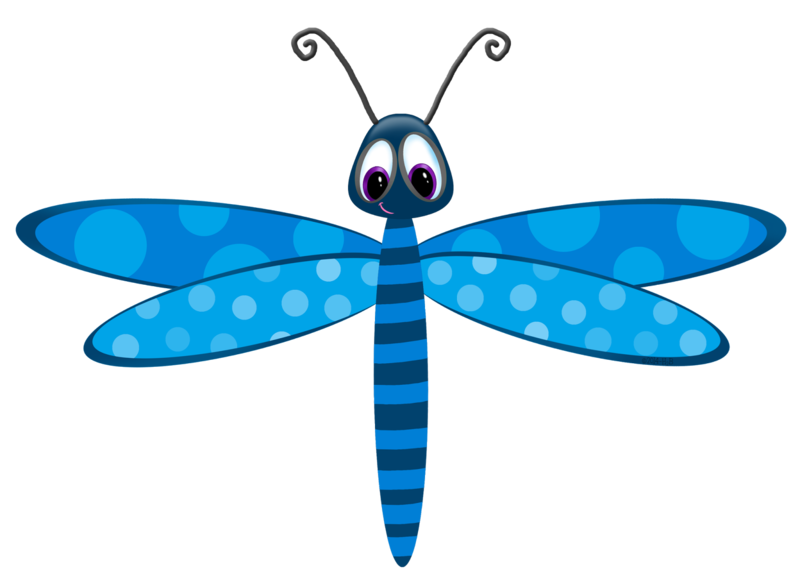 Kids can sing along and move their scarves to the flying of the Dragonfly. 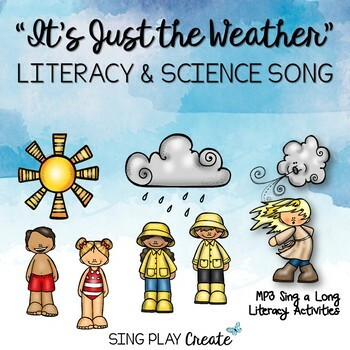 Great way to teach LYRICS, SCIENCE, and includes MOVEMENT. Enjoy! Next PostWhat’s More Fun than a Giveaway? A FREEBIE!